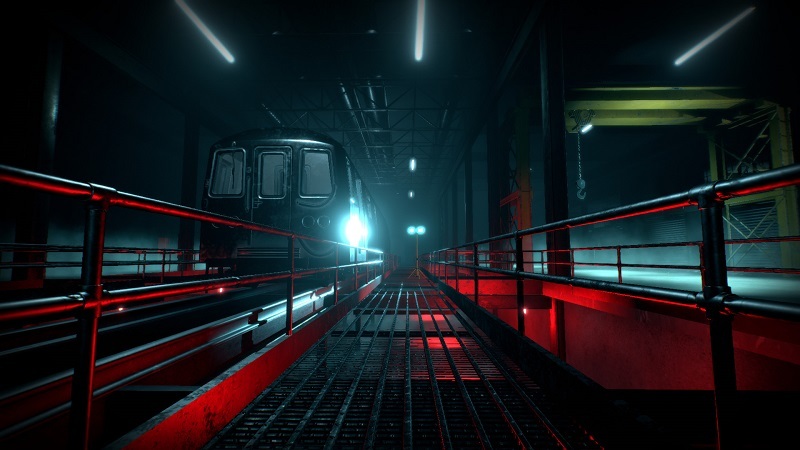 New VR-supported horror game Bring to Light recently released on Steam, and despite looking pretty decent on its own, it’s got quite the interesting gimmick. 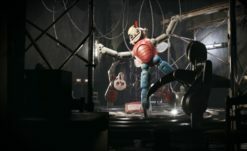 Developer Red Meat Games is the latest game developer to incorporate biometric feedback into their horror game, following Flying Mollusk’ 2015 game, Nevermind. Essentially, if you have a supported Heart Rate monitoring device such as the Scosche Rhythm and the Polar H10, you can connect it to your PC via bluetooth an the game will adjust its events and scares based on how you’re feeling. These are the only two supported devices, with popular trackers from Fitbit noticeably absent. Even if you don’t use a HR monitor, the game will adjust scares based on the collective readings from players who are using them. The game is also compatible with the Oculus Rift and HTC Vive, though not needed to play. As for what the game is about — in Bring to Light, players will find themselves trapped in a city subway system after some type of disaster. They will need to explore the tunnels, solve puzzles, and avoid strange creatures. Based on the screenshots, it looks like the subway system may have been built next to some creepy occult tombs. Neat. Bring to Light is available now for $19.99 on Steam.